Love this!!! 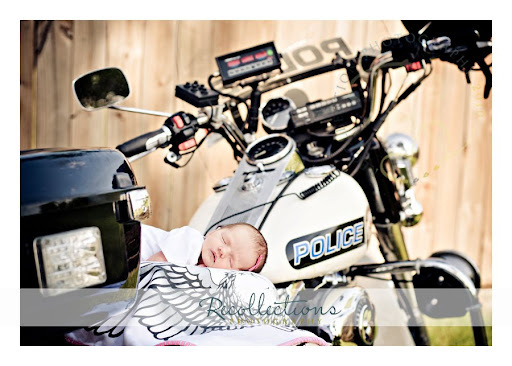 The sweet new baby & the big tough Police bike! Very sweet! 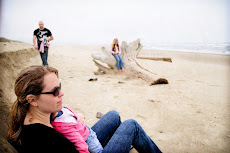 This is precious, and is super special to that family! Oooo!! That is so cool! Love this! this is very cool. amazing. Uhh! I have no words, I just LOVE IT! I am in love with this photo…it’s seriously awesome!